**PLEASE NOTE THAT THIS FORM IS FOR APPROVED GOOD DOG! FAMILIES ONLY! 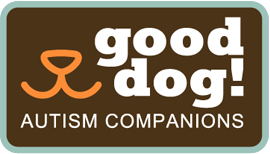 ** If you are not an approved Good Dog! Family please sign up for a Free Chat or fill out a Family Dog Application!